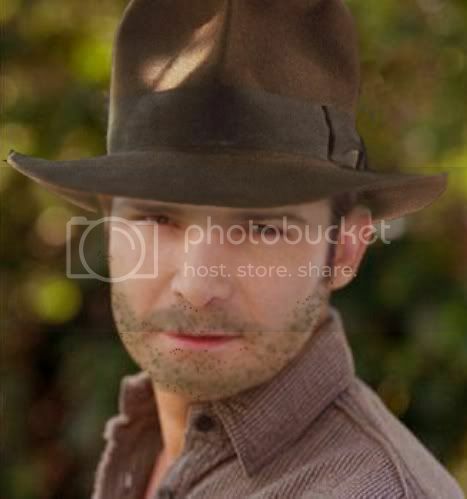 Does anyone else think Corey Feldman (Mouth - The Goonies) would make a fantastic replacement for the ageing Harrison Ford? I think, sadly, Mr Ford is getting on in years now but Corey, if you can remember him from his younger years looked and acted and even spoke like a young Harrison ford would be excellent in the part. A new Indiana Jones. Seriously I think Mr Spielberg should consider this as people would probably take to the actor easily. Sorry about the poor quality photo and effects But I was just trying to quickly do this.